Learn how to find Venusaur in Pokemon Go. 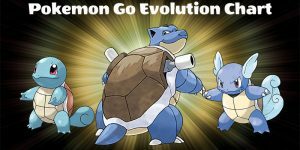 Below you will find the Pokedex for Venusaur, including a full moveset rundown, how to best use it in battle, evolution details, and Pokemon Go locations. 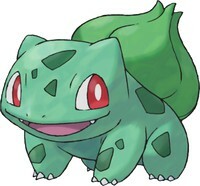 Venusaur is a Grass pokemon with a maximum CP of 2580.49. 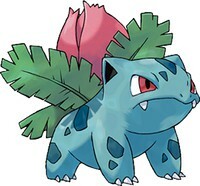 Venusaur can evolve from Ivysaur. 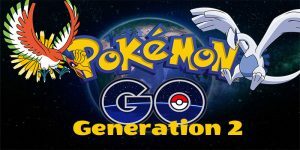 Continue reading below for more information on where to find Venusaur in Pokemon Go. As a Grass, Venusaur is strong against water, ground, and rock Pokemon. As a Grass type, Venusaur is weak against fire, poison and flying_and Ice Pokemon. Vine Whip is a Grass-type move. It has a attack power of 10 and an energy increase of 7. It has a cool down period of 0.65 seconds. Petal Blizzard is a Grass-type move. 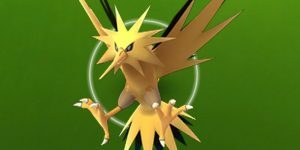 It has a attack power of 50 and an energy increase of 0.05. It has a cool down period of 3.2 seconds. Solar Beam is a Grass-type move. It has a attack power of 65 and an energy increase of 0.05. It has a cool down period of 4.9 seconds. There is no further evolution from Venusaur. 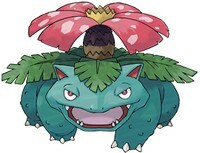 Venusaur evolves from a Ivysaur. Since we’re dealing with a Grass pokemon, look to find Venusaur in grassy areas like parks or fields. You may also find them in wooded areas. Can Venusaur hatch from an egg? Venusaur will not hatch from an egg.